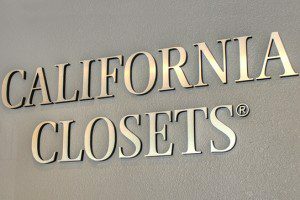 Located at The Forum shops on Military Cutoff, California Closets newest showroom is nestled among the area’s finest boutiques and restaurants. 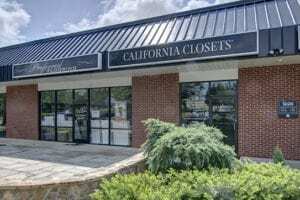 Located just a mile from Wrightsville Beach, you can grab a coffee at a quaint cafe or a meal at a nearby restaurant before or after your California Closets showroom visit. 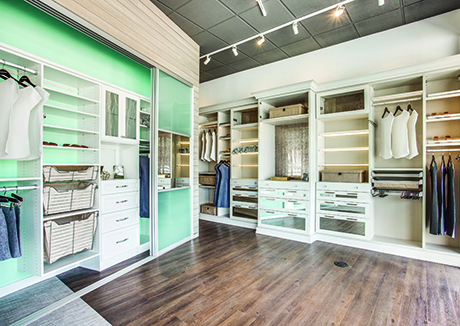 Visit the California Closets Wilmington Showroom to experience the one-of-a-kind custom closets and storage spaces created by the Wilmington team and explore design and material options in the state-of-the-art Design Studio. As you interact with the life-size systems, you’ll start to get a feel for the quality construction and the details that will work best for you and your home. The Wilmington team will also help guide you through the variety of finishes, accents and accessories available, helping you find the perfect match for your aesthetic and budget. My design consultant was absolutely wonderful. 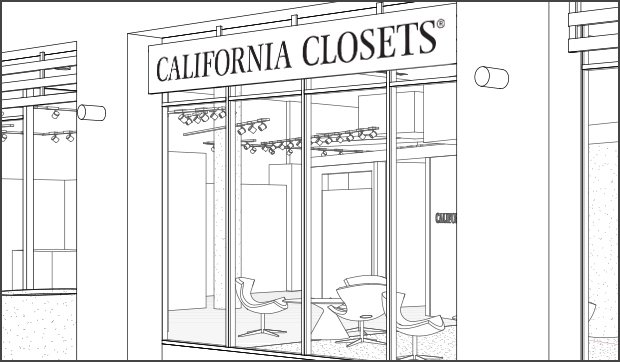 She listened to what I wanted and then designed my closet. From the designer to the installers I had a wonderful experience and would definitely recommend to my friends and family. And should the need arise again I would definitely give them a call.